As winter started to set in, we started to notice that our backdoor was having trouble opening and closing. The cold weather was making the door pull away from the hinges. After awhile the door could barely open and close. We then started to debate on the best way to fix the problem. After much talk we decided to add a new storm door. If you remember we did have an old storm door before but it was broken. Some links in this post are affiliate link for your convenience, click here to read our full affiliate policy. 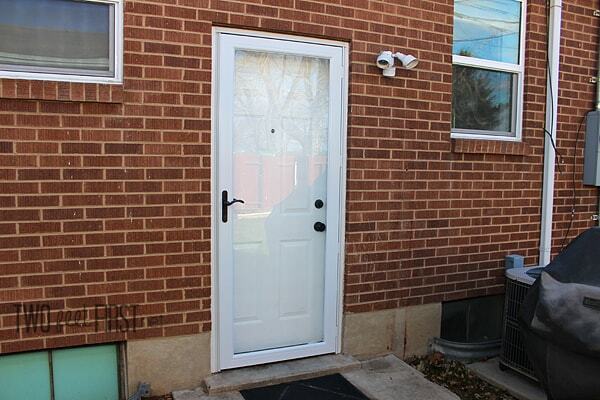 Here is our backdoor before the new storm door. 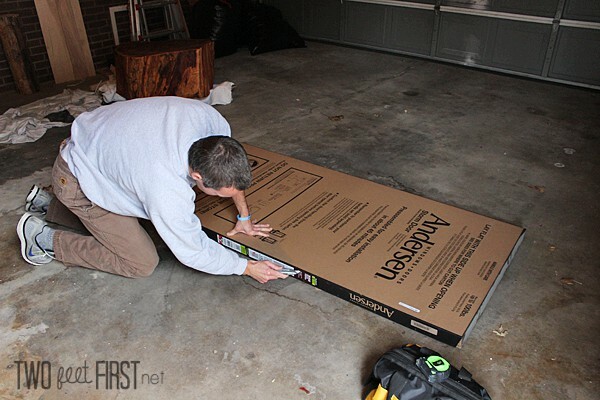 We decided to use the Anderson 3000 Storm Door. 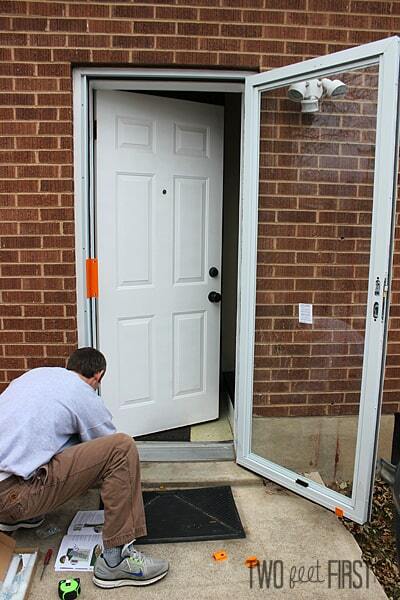 One day after installing the storm door, our backdoor was opening and closing just fine. 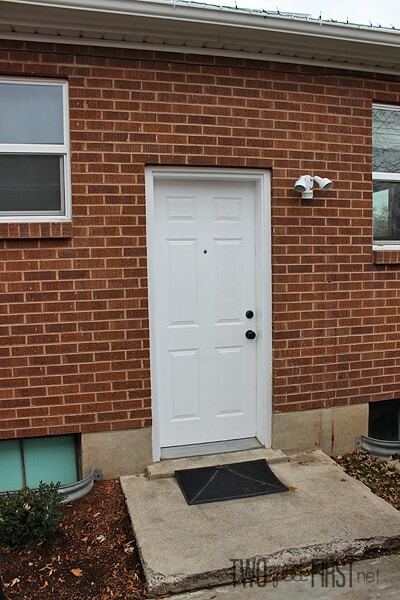 Plus this storm door does a pretty good job at keeping the cold winter air out all by itself. 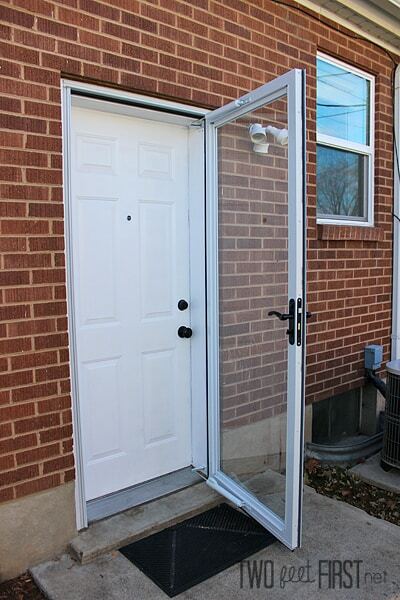 This new storm door is a big improvement from our other one. Now we want to add one to our front door because we love this one so much! Anyone else having cold weather problems? 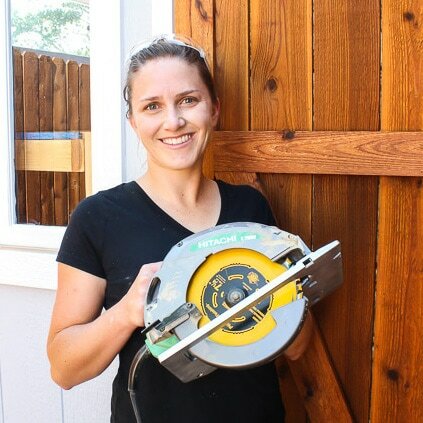 Need a storm door?